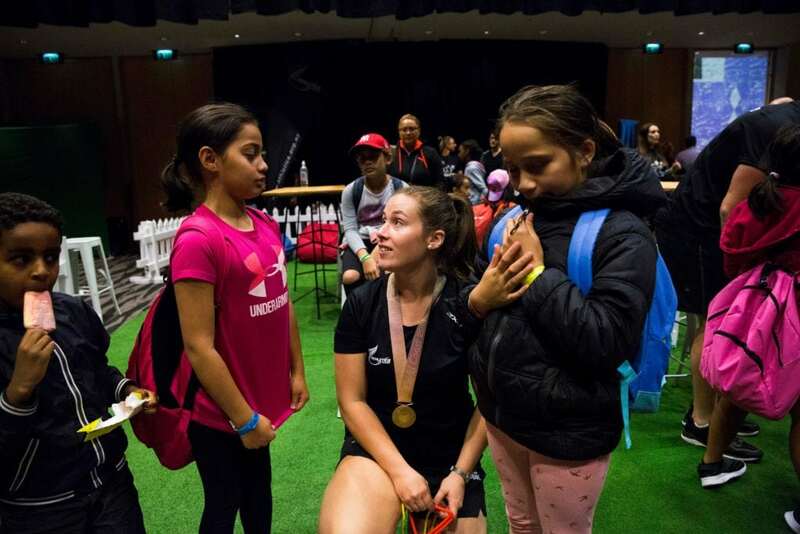 Run Jump Throw supports athletics clubs to plan and implement a quality, developmentally-appropriate and fun programme for children aged from 6-11 years old. 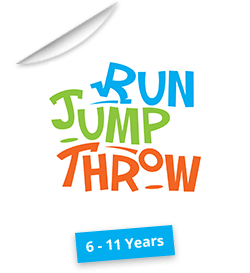 Run Jump Throw provides athletics clubs with easy to use resources that support the planning and delivery of teaching athletics skills in a fun environment. It is designed to be flexible so it can fit into any club scenario. 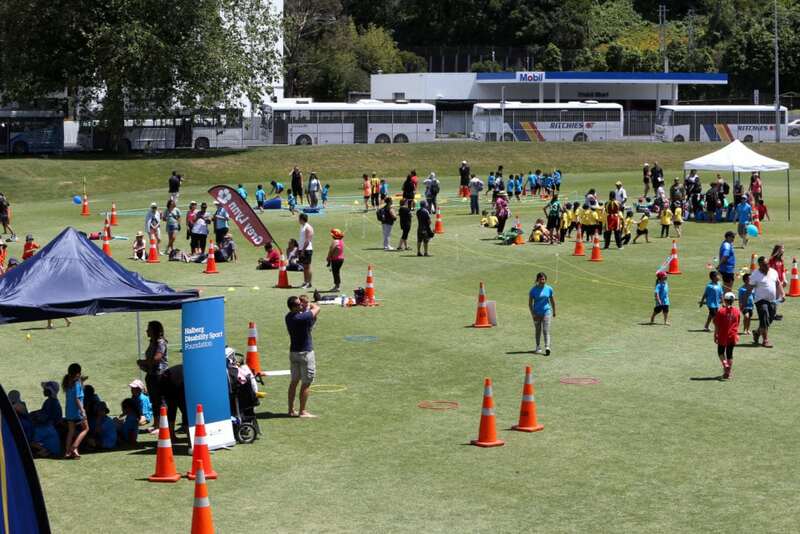 We’ve worked with the Halberg Disability Sport Foundation to integrate the STEP process into Run Jump Throw. STEP = Space, Task, Equipment and People and allows for the adaption or modification of any activity to make the learning outcomes achievable for any participant. Throwing – pulling, pushing, slinging and heaving. The front of each skills card explains the key skill criteria and gives verbal clues to support the child’s learning. The back of the card includes fun activities and the STEP guide to support skill learning. 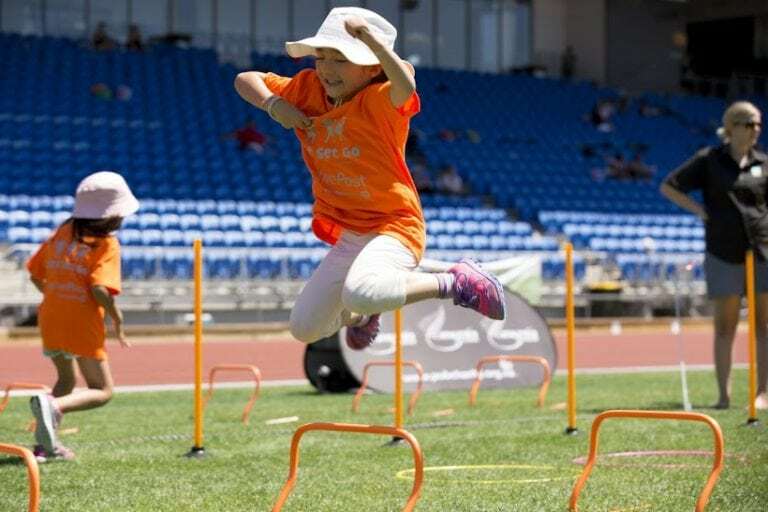 Run Jump Throw is designed to support coaches and parents in the planning and implementation of a Run Jump Throw Programme. Use this information as a guide for Run Jump Throw implementation on club night and planning a club season. Modified Competition will utilize methods from Run Jump Throw to introduce participants into more advanced athletics. Scoring sheets are included in a preview of content that is featured in the Run Jump Throw guide. This section has been designed to help schools and clubs develop fun and varied cross country or distance running sessions for children.